It was a legal case that is still talked about today. It’s thought of as an example of greed and corruption, how you can simply sue your way into lots and lots of money. And, perhaps unsurprisingly, it’s a story that has become more and more fictitious over the years, where the facts have ended up losing a lot of clarity and traction. It’s a lesson that our personal injury lawyer hopes to clarify in today’s blog: It’s time to dive into the true story of the McDonald’s hot coffee lawsuit. It was 1992, and Stella Liebeck, a 79-year-old woman living in Albuquerque, was being driven around by her grandson. They stopped at a McDonald’s to get some coffee, which she took back to their parked car to enjoy. Then Stella did something that all of us have done at one point or another: she spilled the coffee. As Vox reported, “Liebeck acknowledged that the spill was her fault.” However, that wasn’t the problem. The issue was that the coffee was so hot — almost near boiling point, at 190 degrees Fahrenheit — that she was severely injured as a result. This wasn’t a simple burn — Stella Liebeck had third-degree burns on her body, to the point of almost dying, and she needed extensive surgery and recovery time. Despite what the public seemed to eventually misinterpret, Liebeck was not looking to go to court. She was simply looking for coverage of her medical expenses, which were about $20,000. McDonald’s responded to this offer with a mere $800, which led her to pursue legal action in 1994. Liebeck’s personal injury lawyer presented a strong and practically unprecedented case, and the jury, after very little deliberation, was on Liebeck’s side. In fact, they thought that McDonald’s handled the situation so poorly, that they thought she should get a much heftier settlement — to the tune of $2.9 million, in order to send a message. Liebeck actually went for less than $600,000, and anyone who orders a coffee from McDonald’s has never again needed to fear for their lives. A lot of people thought that Liebeck was trying to get money for something that McDonald’s wasn’t actually liable for. This led to a lot of moans and groans every time someone heard the words “I’m suing you!”, feeling that people were trying to get money when they don’t really deserve it. But Liebeck admitted from the start that the spill had been her fault; she only pursued a course of legal action when her medical bills were not being covered (medical bills that would not have existed, had she spilled coffee that was at an appropriate temperature). Corporations can absolutely be liable for your injuries, should you sustain them. Stella Liebeck knew she was not at fault, which was why she was looking for medical coverage, and she also thought it was unfair when McDonald’s refused to pay. 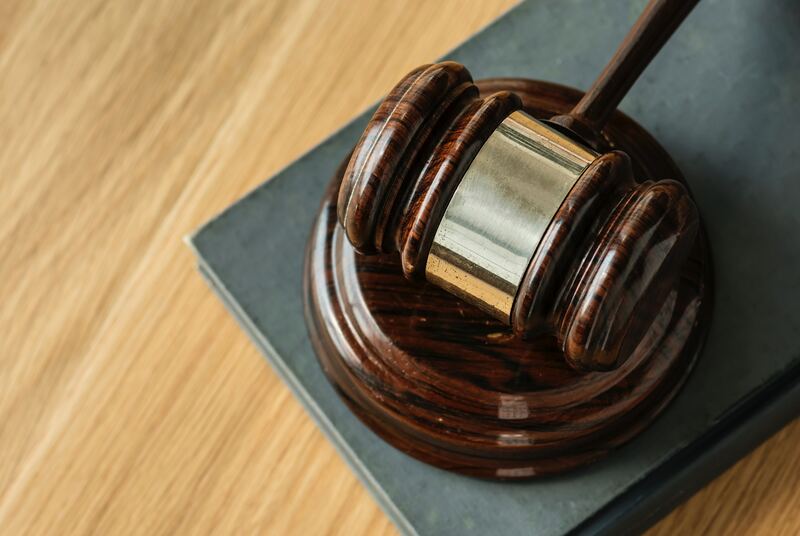 If you are significantly injured from the negligence of others, be it a corporation, your employer, or a car accident (to name a few), a personal injury lawyer can take a look at your case, and possibly help you get the compensation you deserve. Plus, with Roger Fincher, Attorney at Law, you won’t have to pay any fees until your case is won. You have nothing to lose from setting up a consultation with Roger Fincher, but everything to gain. Contact our law offices in Topeka to get started.